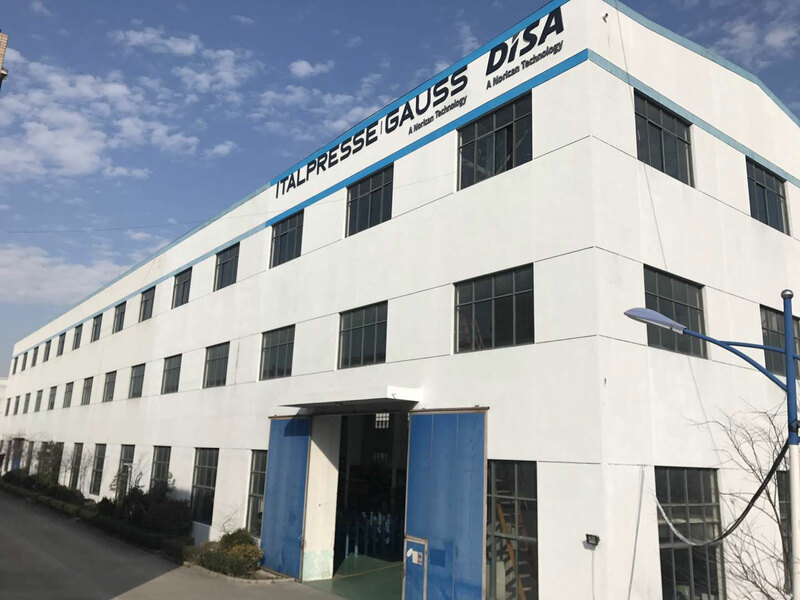 Italpresse Gauss has been active in the Chinese market for a long time, supplying turnkey solutions to a number of customers. Applications covered include, for example for Gauss’ customers, the production of knuckles and cylinder heads. Demand has come both from Chinese customers and from European customers with production facilities in China. 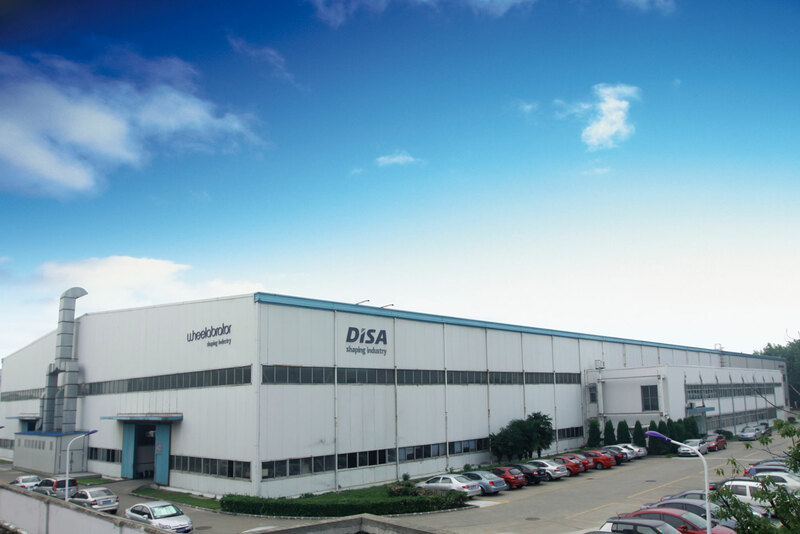 Italpresse Gauss’ gravity die casting equipment manufactured in China will be delivered to a customer specialising in the production of aluminium components for the automotive industry. Having supplied the customer’s plants with gravity casting equipment and automation since the 1990s, for locations around the globe, Italpresse Gauss has now been chosen for the customer’s new project in China. Large sections of the commissioned gravity die casting line will be produced in China. The trusted engineering and design expertise from Capriano del Colle will continue to be applied by the local expert team of technicians and engineers. Manufacturing in China for the domestic market is a new challenge for Italpresse Gauss, made possible by the global footprint of the Norican Group which has an established organisational and logistics branch in Changzhou. The location of the Norican facilities in China will be a great advantage in terms of support, assistance, speed and economy for the customer.